Netflixs recent announcement of unlimited parental leave was hailed as a revolution in workplace benefits. Call me cynical, but Im not buying it. 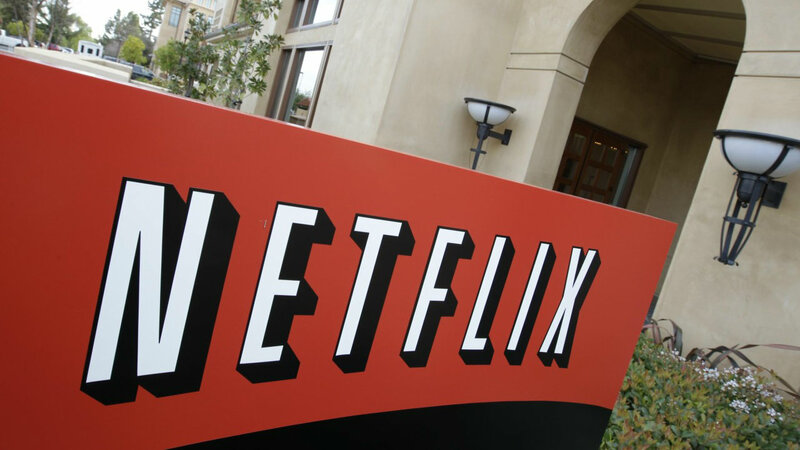 Netflix made headlines a couple weeks back when it announced unlimited, paid paternity and maternity leave for its employees during the first year after birth or adoption.